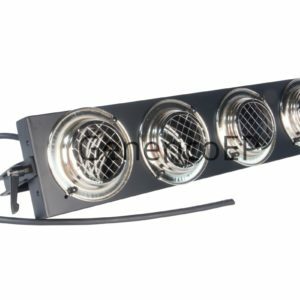 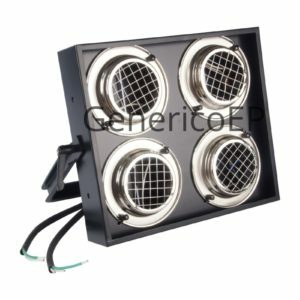 Generico manufactures a wide variety of audience blinders also referred to as “crowd pounders” or “Mole Fey” fixtures. 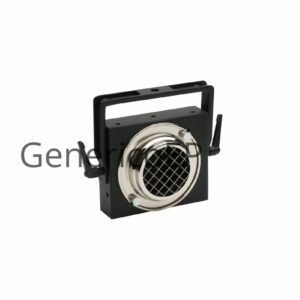 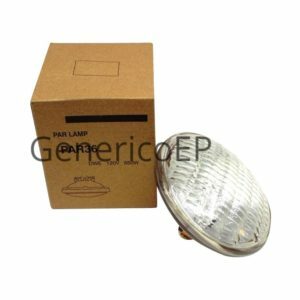 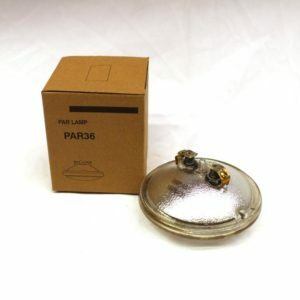 Generico fixtures use dimmable tungsten type DWE or other PAR36 high output lamps. 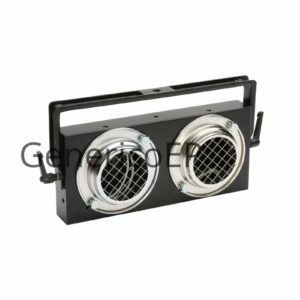 Units are wired to suit and most options are shown below. 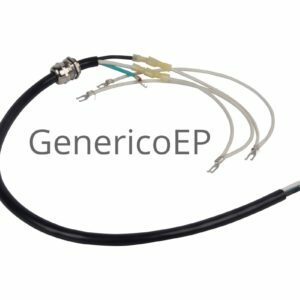 For any custom requirements including adding 7 or 19 pin Socapex connectors, please inquire. 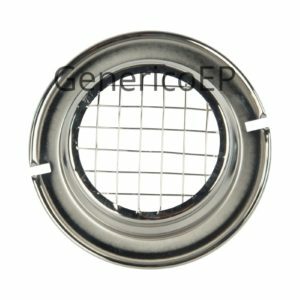 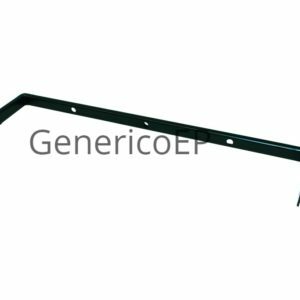 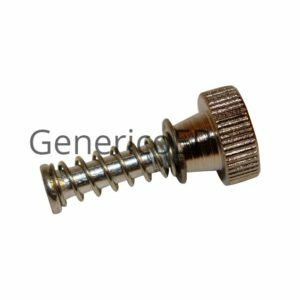 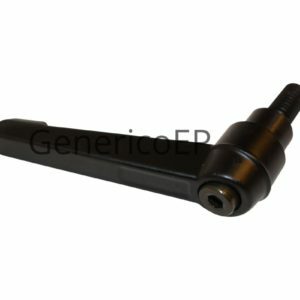 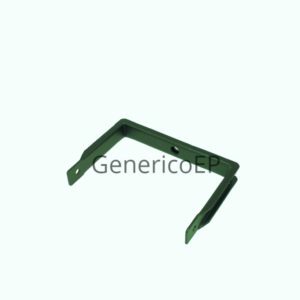 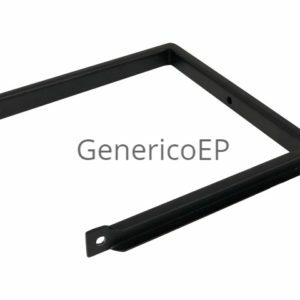 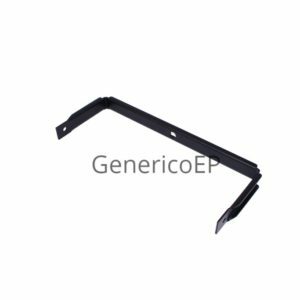 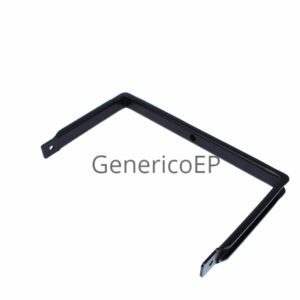 Generico blinders are manufactured out of rugged sheet steel and powder coated. 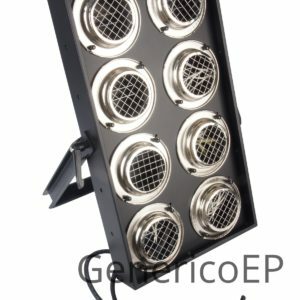 Generico audience blinders are built to last.